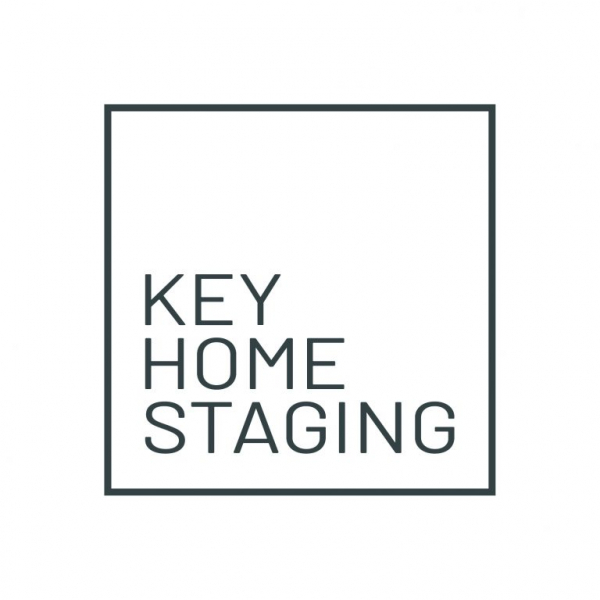 Key Home Staging's services are tailored to suit all homes and budgets, big or small, whilst maintaining the highest level of service expertise. We work with Homeowners, Estate Agents and Developers within Cardiff and the Vale of Glamorgan. First impression is key and through expert staging, we aim to increase viewings, reduce your time on the market and achieve the best possible price for your property. ​ By creating beautiful spaces that are inviting, functional and clean this offers potential purchasers a chance to envision living in your property. Get in touch today. We can tell you more about Key Home Stagings packages.